Expedia has some Philadelphia packages ready and waiting for you. Bundling your lodgings and flights is one of the easiest ways to save money on your upcoming adventure. When you secure a package deal on Expedia, you can save as much as C$590*. With us, you've got more than 400 partner airlines and 321,000 worldwide properties to select from around the world, which means your dream vacation is right there at your fingertips! If you have to postpone your travel itinerary, we'll honor your cancellation request on nearly all reservations with no extra fee. There's no end to the number of exciting things you can do when you're somewhere new. So why not get your trip to Philadelphia off to a great start by perusing some of our recommendations? After all – out there starts here! If you're heading to Philadelphia, checking out Independence Hall and the Liberty Bell Center is almost mandatory. These world-famous attractions have played a part in putting this place on the map, are they're bound to bowl you over! With wonders such as the Philadelphia Zoo and Reading Terminal Market, there will never be a dull moment in this dynamic city. 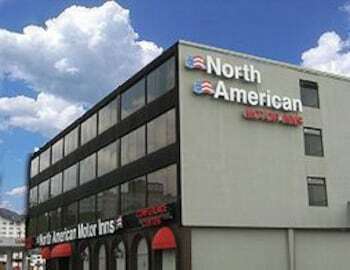 Once you're done taking a look at those, squeeze in a little more sightseeing at the Ben Franklin National Memorial and the St. Joseph's University. Ever find yourself bombarded with endless "how?" and "why?" questions from the youngsters? Satisfy their curiosity at Please Touch Museum. This excellent attraction features interactive exhibits that make learning about the world around them loads of fun. There's an excellent range of things to keep you busy in this destination. Glimpse a gloomier side of local history at Eastern State Penitentiary. Experience jail life, look into the small cells and learn about the punishments handed down. Still got time to spare? You don't have to know your Rubens from your Rembrandts to enjoy an excursion to Philadelphia Museum of Art. It hosts a well-curated collection of works that'll engage your interest and see your imagination run wild. Travel isn't just about destinations and swanky hotels. It's about the experiences you embrace and the memorable moments you collect along the way! For a full range of ideas, head to our Philadelphia things to do page. Getting comfortable places to stay is key when planning luxury getaways or cheap vacations. 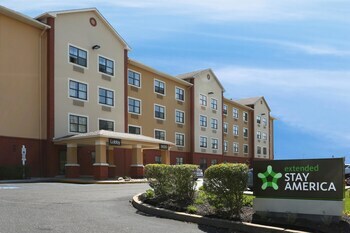 Luckily, Philadelphia has 95 accommodations, so you'll have plenty of options. After a long-haul flight, there's nothing nicer than kicking back in a flashy room and ordering some room service. See what heavenly treats are waiting for you at The Rittenhouse Philadelphia (210 W Rittenhouse Sq) or the AKA Rittenhouse Square (135 South 18th St). Would you rather lower-priced accommodations? 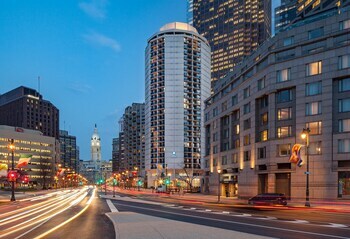 Try the Society Hill Hotel at Independence Park (301 Chestnut Street) and the Rodeway Inn Center City (1208 Walnut St). Independence Hall is a must-see when visiting Philadelphia, and staying in the vicinity is a good way to fully enjoy it. 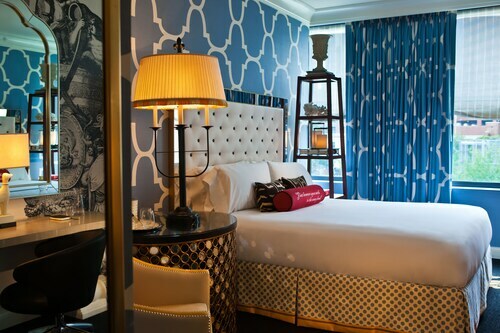 The Kimpton Hotel Monaco Philadelphia can be found just 0.06 miles (0.1 km) away. 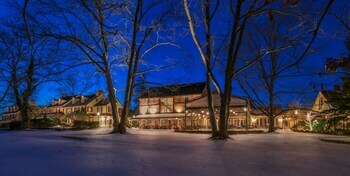 Another close option is the Morris House Hotel, 0.3 miles (0.5 km) away. Getting ready for your trip to Philadelphia? Wondering where you'll be flying into? 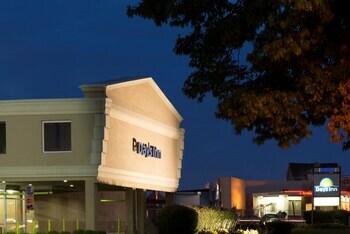 Northeast Philadelphia Airport (PNE) is the most convenient option. Once you've disembarked and strolled out of the arrival gate, you'll be 12 miles (19 km) from the bustle of the main areas. 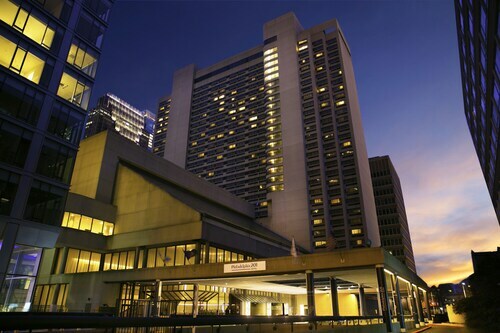 Located 1 block east of Rittenhouse Square, this Philadelphia hotel is set amid smart shops and art galleries; Liberty Place office towers, Walnut Street restaurants, and Broad Street theaters are within 5 blocks. Located in Center City, this hotel is within a 10-minute walk of Walnut Street, Rittenhouse Square, and Academy of Natural Sciences. Mutter Museum and City Hall are also within 10 minutes. City Hall Station is 6 minutes by foot and 13th St. Station is 11 minutes. 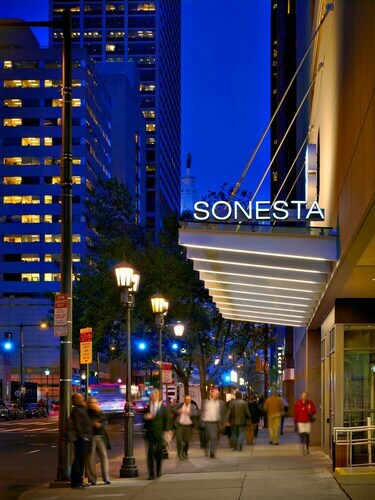 Sofitel Philadelphia at Rittenhouse Square is centrally located, steps from shopping and dining in the city. The property is 0.3 mi (0.5km) from Rittenhouse Square, 0.9 mi (1.4km) from the Barnes Foundation and 0.3 mi (0.4km) from the Art Institute of Philadelphia. 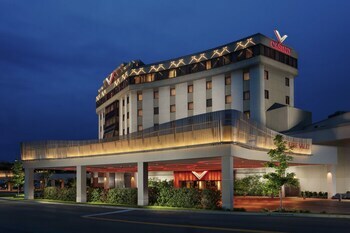 The hotel is within a 15-minute drive of Wells Fargo Center. 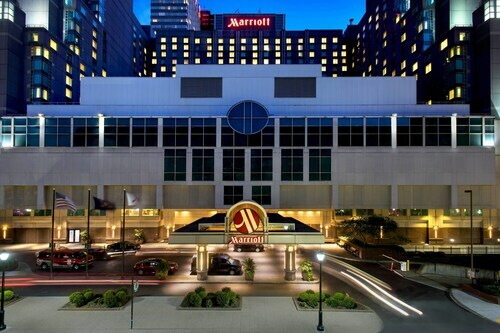 Located in Old City, this luxury hotel is steps from Independence Mall, Independence Hall, and Liberty Bell Center. Penn's Landing and Independence National Historical Park are also within 15 minutes. 5th St. Station is only a 2-minute walk and 8th St Station is 8 minutes. Pierre Elliott Trudeau Intl. - Philadelphia Intl. Sun., 15 Dec. - Thu., 9 Jan. Sat., 25 May - Tue., 4 Jun.